A model for every adventure. At prices that don't make owning one of each out of the question. Our porro-prism Powerview series is a combination of precision optics, durability and styling that will make the most of your time outdoors. One look and it's clear: You simply can't do better for the money. 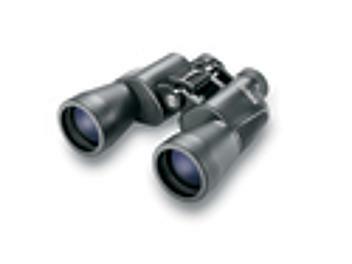 Super high-powered, multi-coated surveillance binoculars for long-range, detailed viewing.